Prominent & Leading Manufacturer from Ghaziabad, we offer acoustic ceiling tiles, acoustic hanging baffles, perforated wooden acoustic tile and square acoustic tile. 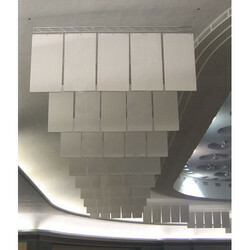 Being a well-renowned entity, we are engaged in providing a distinguished range of Acoustic Ceiling Tiles. 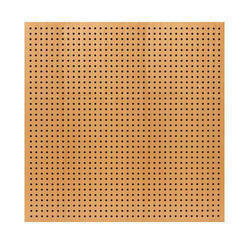 Owing to our huge market knowledge, we have been able to serve our valued clients a wide range of Perforated Wooden Acoustic Tile. Wooden perforated ceiling panels control sound reverberation and improve sound quality. Applications Auditorium, Theater, Stadium, Meeting halls, Offices, Schools etc. 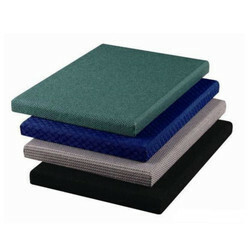 We have attained a notable position in the market by offering the finest quality array of Square Acoustic Tiles. 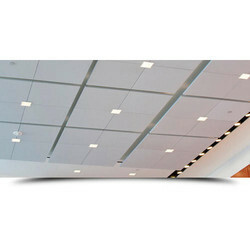 Looking for Acoustical Ceiling Tiles ?